Pang Sida National Park covers the area of Amphur Muang of Sakaew Province, Wattana Nakorn and Amphur Na Dee of Prachinburi Province. There are fertile forests consisting value natural resources and many beautiful natural uniqueness. Its area is about 594 km2. It was designated a national park on 22 February 1982 to be the 41st national park of Thailand. The landscape is complex high mountains. It is fertile and composed of many kinds of plants. The forests include moist evergreen forest, dry evergreen forest, dipterocarp forest and grassland which are the important sources of water and streams. Wild animals found in the park, for examples, bull, elephant, red bull, tiger, deer, barking deer, bear, warthog, and hornbill. Tourists can easily see the wild animals living in the nature like Khao Yai National Park. There was also found white-water crocodiles in the year 1991 in the area of Huay Nam Yen Forest, Amphur Muang , Sa Kaeo Province. It was expected to be the biggest and the last living place for crocodiles in Thailand. 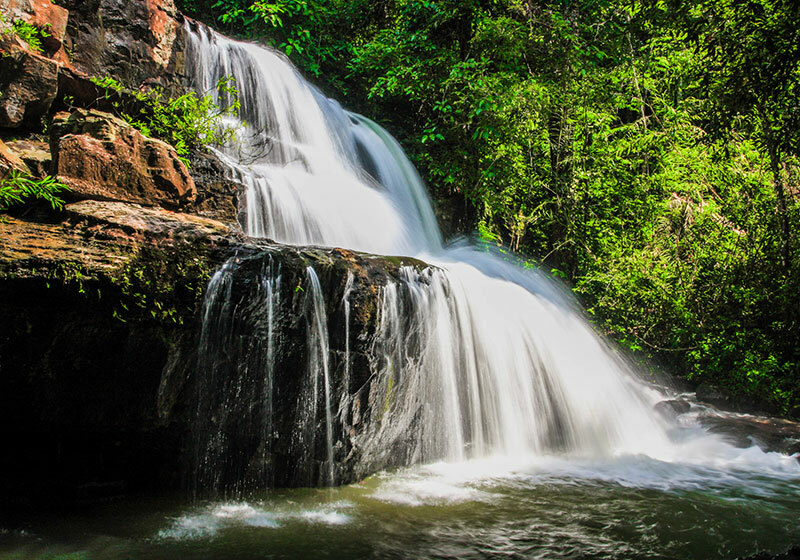 Short Description: Pang Sida National Park is a national park in the Sankamphaeng Range, covering 844 square kilometres in the eastern Thai province of Sa Kaeo. It is 28 kilometres north of Sa Kaeo City, the capital of the province.